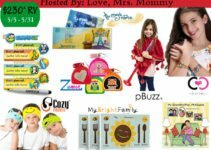 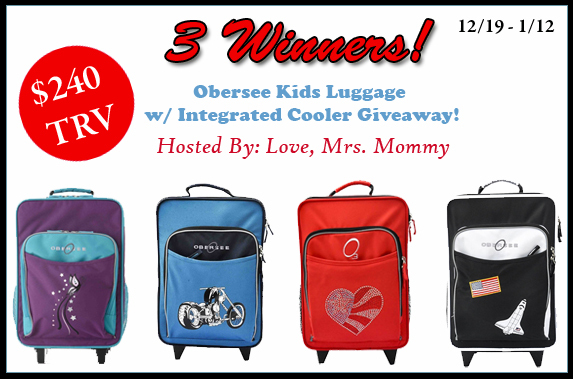 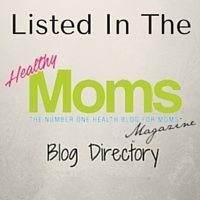 Welcome to the Obersee Kids Luggage Giveaway. 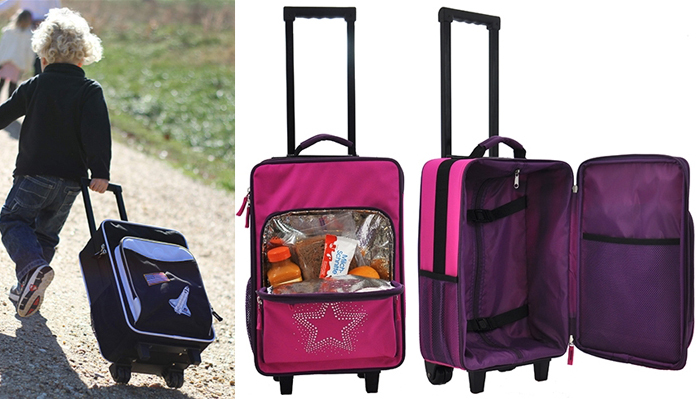 The Obsersee Kids Luggage has an integrated cooler making travel with snacks and drinks easy for families with little kids. Your little one will love having their own special piece of luggage complete with food and drinks at their fingertips.